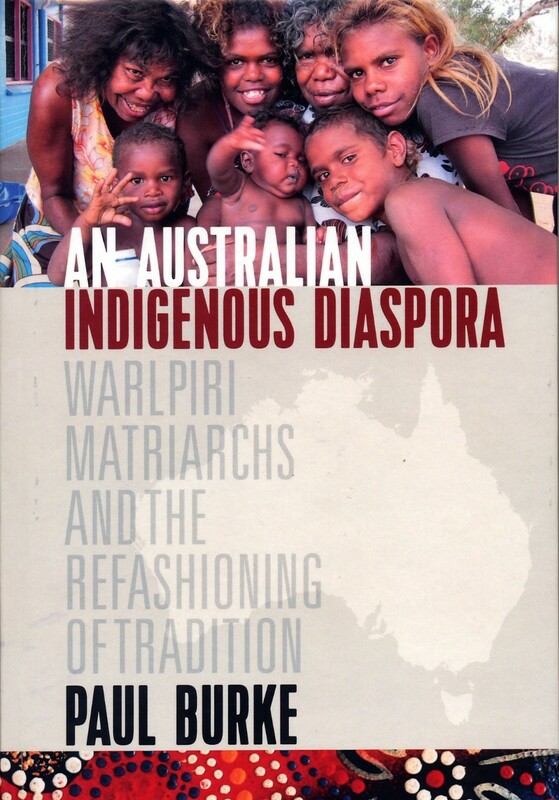 Anthropologist and ANU Visiting Fellow Paul Burke is hosting a book launch to celebrate the release of 'An Australian Indigenous Diaspora: Warlpiri, Matriarchs, and the Refashioning of Tradition'. The launch will begin at 5pm, and the official proceedings will commence at 5:30pm, with presentations from Emeritus Professor Nicholas Peterson and Professor Francesca Merlan. Light refreshments will be provided for guests attending the event. Please email paul.burke@anu.edu.au to RSVP for the event.